Paramount Business Jets is a leading jet charter service provider offering private, business, and executive air travel solutions to and from Florence, Italy. 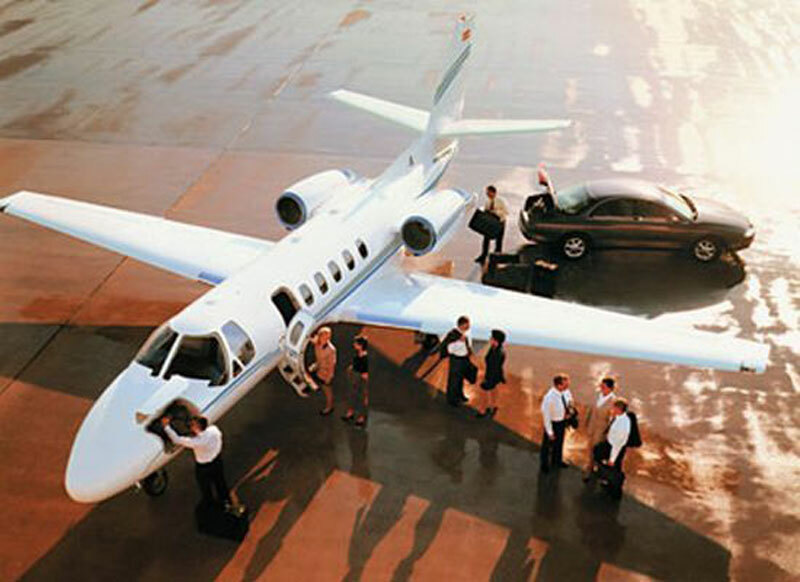 , Paramount Business Jets offers you a wide variety of private jet aircraft in various categories to meet all your needs. The most commonly selected aircraft in the Florence vicinity range from the Citation Mustang (light jets), Citation CJ2+, Citation CJ3, and Citation Bravo (light jets), Citation Excel, Citation XLS+, and Learjet 40 (super light jets), Hawker 850 XP, Gulfstream G150, and Falcon 20 (midsize jets), Falcon 50 and Challenger 300 (super midsize jets), Falcon 900B, Falcon 2000LX, and Challenger 604 (large jets), to Falcon 7X (ultra long range jets). When travelling by private plane in and out Florence, our private jet clients usually choose to fly into one of these airports located within a 50 mile radius of the city. These three airport options are the Peretola Airport (FLR), Ampugnano Airport (SAY), and Pisa International Airport (PSA). Whether you are flying for business or pleasure PBJ’s teams of knowledgeable private aviation specialists are ready 24/7 to assist with all your private aviation needs. For questions or inquiries regarding jet charter services to and from Florence, Italy, please contact us by phone at 1-877-727-2538 or email at charter@paramountbusinessjets.com. Florence is a city in west central Italy and the capital of the Tuscany region, situated on the River Arno. Florence was a leading centre of the Italian Renaissance from the 14th to the 16th century, especially under the rule of the Medici family during the 15th century. Home of many artists and famous people including Leonardo DaVinci, Dante Alighieri, Machiavelli, Fra Angelico, and Michelangelo, Florence is stepped in rich in culture and heritage, and is gloriously preserved it today. The historic center of Florence was given a status of a World Heritage Sites by UNESCO in 1982. Florence features many ancient palaces, wonderful churches, enormous palaces, curvaceous domes, beautiful basilicas, and world-class art galleries. Popular attractions in Florence include the Ponte Vecchio, Dome of Brunelleschi, Piazza della Signoria, Giotto's Bell Tower, Medici Chapel, Piazza Santa Maria Novella, Bargello Museum, Pitti Palace and Boboli Gardens. One of the most beautiful cities in the world, Florence attracts millions of tourists each year.